COLLEGE PARK, Md. – About a billion people around the world lack access to safe drinking water. Desalinating salty water into drinkable water can help to fill this dangerous gap. But traditional desalination systems are far too expensive to install and operate in many locations, especially in low-income countries and remote areas. 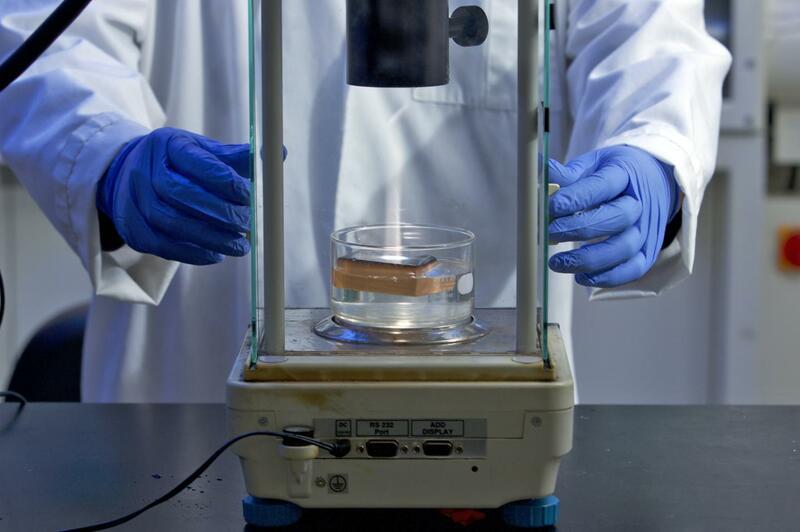 Hu’s lab also recently developed another solar-heated prototype device that takes advantage of carbonized wood’s ability to absorb and distribute solar energy–this one created to help clean up spills of hard-to-collect heavy oils. “Our carbonized wood material demonstrates rapid and efficient crude oil absorption, as well as low cost and scalable manufacturing potential,” says Kuang, lead author on a paper about the research in Advanced Functional Materials.